The Dark Teal: Next Autumn | Winter. Can't wait. Foi apresentada esta segunda-feira, num desfile em Barcelona, a colecção da Mango para o próximo Outono | Inverno. As tendências estão lançadas. Há algumas [boas] novidades e muito materiais e peças que se mantêm. Gosto bastante das culottes um pouco mais compridas do que as apresentadas nas colecções Primavera | Verão e em tecidos bastante fluídos. Uma tendência a adoptar. Os tons de cinza continuam a ser uma tendência [que adoro], assim como as calças e saias em pele [verdadeira ou não]. Promete, esta colecção. Can't wait. shades of grey. love the trousers. black leather trousers with gray shirt. love. lingerie inspired dress with black blazer. classic skirt with xl wool shirt. 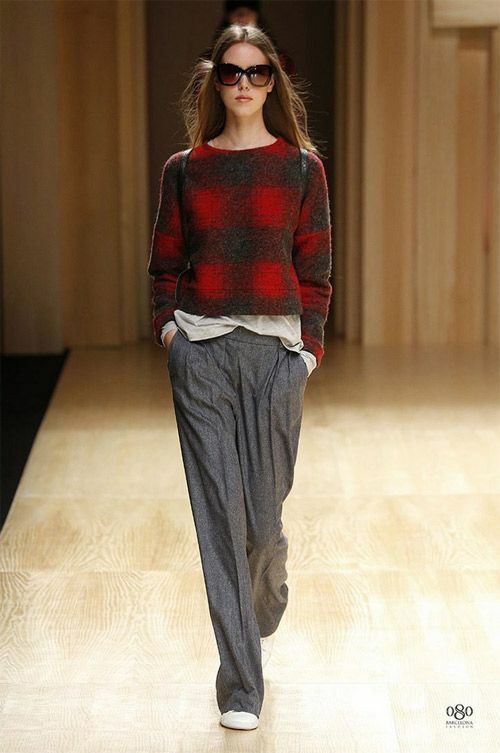 love this cosy look. perfect for weekend. 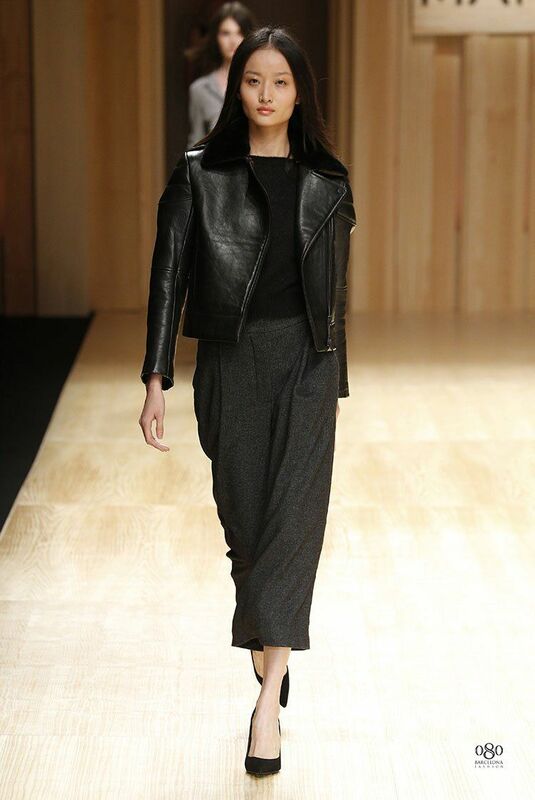 It was presented last Monday, in a fashion show in Barcelona, Mango's new collection for next Autumn | Winter. The trends are released. There are some [good] news and many materials and pieces that remain. I really like the culottes a little longer than those presented in the Spring | Summer collections and in very fluid fabrics. A tendency to adopt. The shades of gray remain a tendency [that I love], as well as pants and skirts in leather [real or fake]. This collection is quite promising. Can't wait.